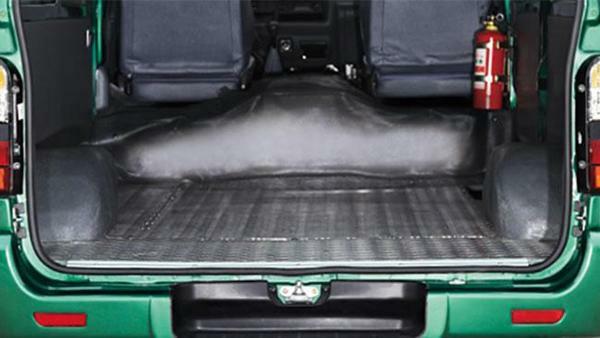 The rated load capacity of the post van is 1060kg at the speed of 120 km/h. 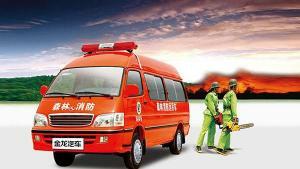 The JM491Q-ME engine uses gasoline as its fuel and the capacity of the tank is 70L. 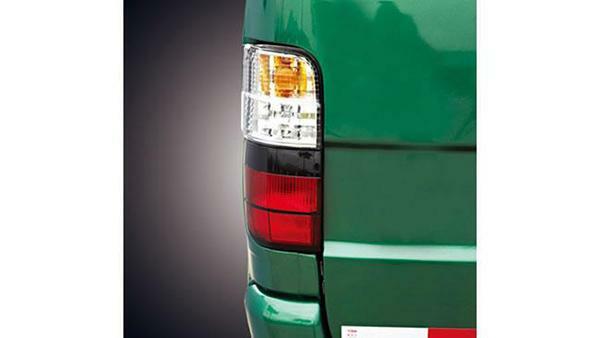 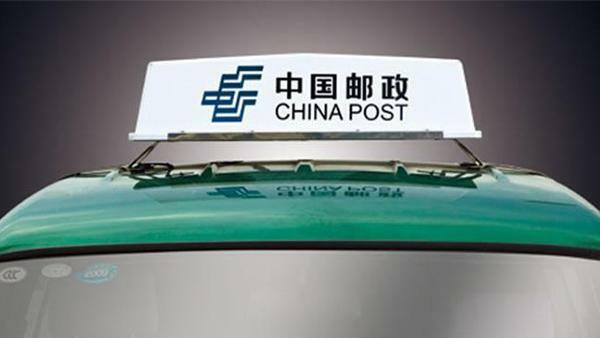 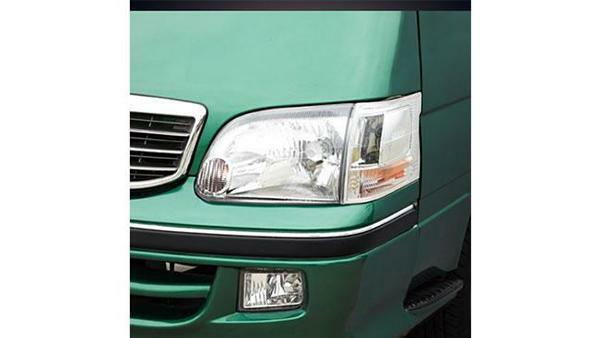 The post van is equipped with a special postal green body, standard postal logo, postal top lamp, and postal special alarm. 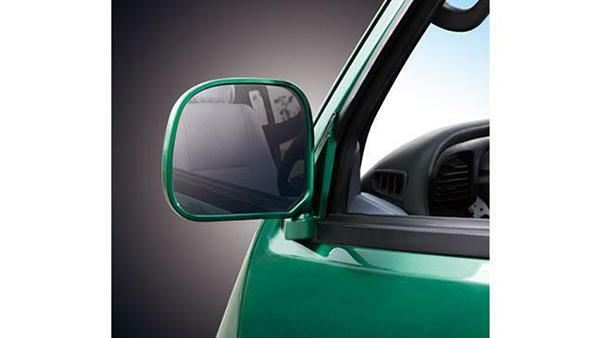 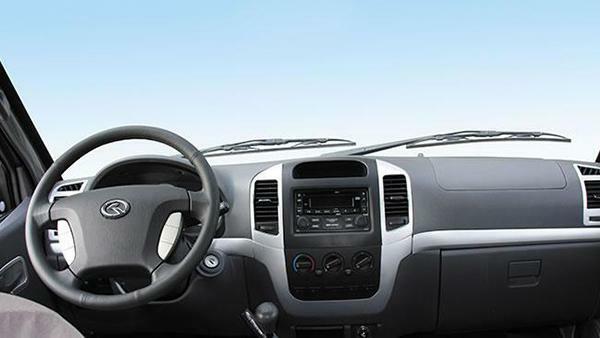 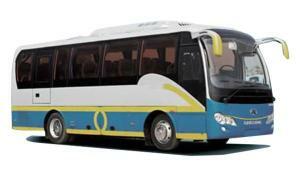 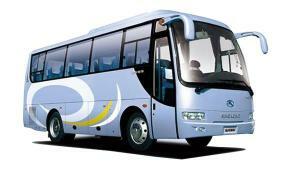 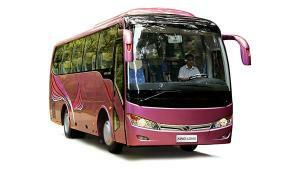 You can choose front air conditioner, electronic ABS, and power windows for additional configuration.